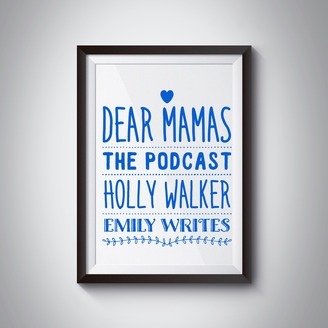 This is Dear Mamas, a straight-talking parenting podcast with Holly Walker and Emily Writes. Each month, we catch up over coffee or wine to celebrate, commiserate, laugh and maybe even cry about the highs and lows of life with small people. 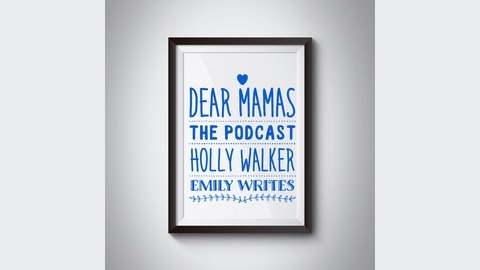 This is The Spinoff Parents Podcast, Dear Mamas, a straight-talking parenting podcast with Holly Walker and Emily Writes. Our brilliant and talented sponsors are Little Big Crate. Little Big Crate delivers gorgeous threads for your little big person, right to your front door. In this episode we discuss our experiences with anxiety, plus Emily has a best-selling book and a whole lot of speaking engagements, and Holly has some big news. We mention Holly's essay about anxiety, You Never Regret a Swim and our friend Leah McFall's column in Sunday magazine. Emily has written often about mental health, most notably this post. If you think you or someone else might be experiencing anxiety or depression, check out the resources at Perinatal Anxiety and Depression Aotearoa, or take the Edinburgh Postnatal Depression Scale. And don't be like us and wait to ask for help! Dear Mamas Episode 5: Are we done having kids?